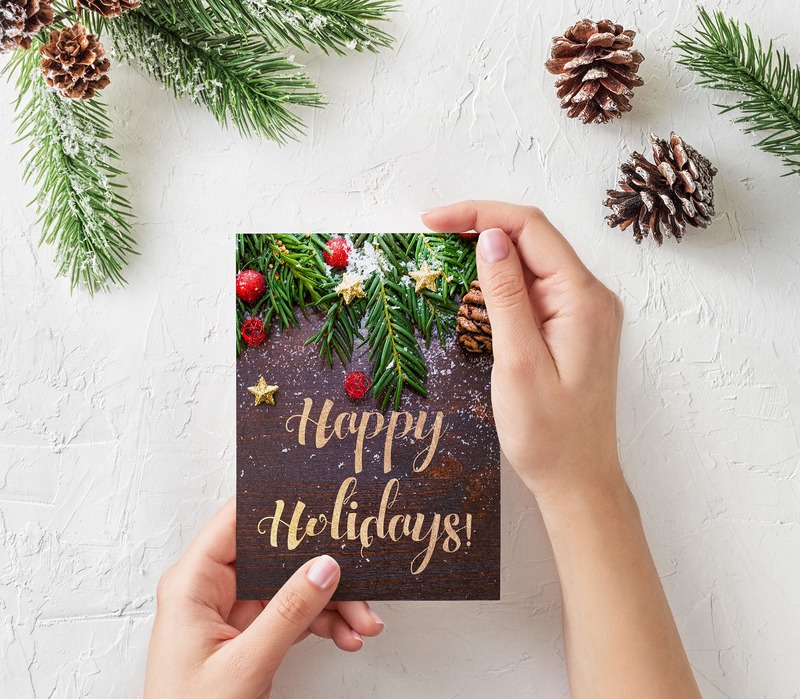 Have your holiday greeting EDMs and promotional deals ready to go! - Everyone is looking for gift ideas and a good deal around the holidays. What better way to drive them to your store than with holiday specials? Make sure that you have your frequent customer e-mail lists are up to date, put some extra thought into the design of your marketing pieces and place your best deals front and center before sending them out. Happy staff = happy customers - The holidays are always hectic and the pressure can get to customers, who sometimes take it out on your employees. Try easing their stress by having an office holiday party, leaving out holiday snacks in the break room, or anything else you can think of to make sure your workers are as stress-free as possible. If your employees are happy, then they will make your customers happy in return. Prepare for returns - Just because Christmas is over on December 25 doesn’t mean you can rest easy. December 26 is the busiest return day of the year. Be sure to prepare your employees for returns by going over your return policy. While you’re at it, throw in some customer service training as well. If your customers have a good experience at the returns table, they will be more likely to do business with you in the future. Use a delivery service that provides flexibility, convenience, and reliability - Ordering gifts online has become so mainstream we’ve dedicated an entire shopping day to getting the best online deals. Of course, this means that you need to have a delivery plan ready to go, which typically means you have to give customers delivery slots and remind them to order extra early to avoid disappointment (no one likes a late gift after all). Lalamove, operates 24/7, provides same-day and on-demand delivery even over busy year-end periods, so it's the one and only delivery option you can rely on to get your orders to your customers in time. A happy holidays to all our friends & customers!